Do you like free stuff? You do? 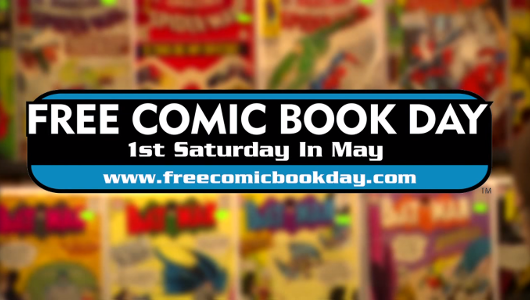 Well then, Richard wants to tell you all about Free Comic Book Day. 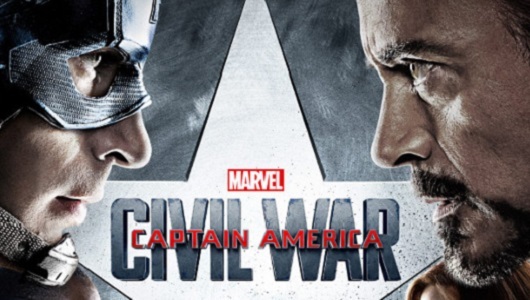 Can Captain America: Civil War live up to the expectations laid down by the superb Winter Soldier? Coleman & Tim are joined by Rich from Ready Player 2. 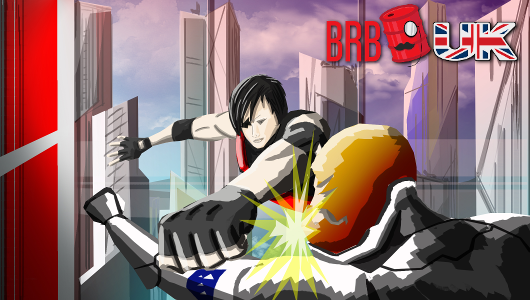 Together they chat about Mirror’s Edge, Black Desert Online & Vive. Lost Reavers is now available on Wii U. 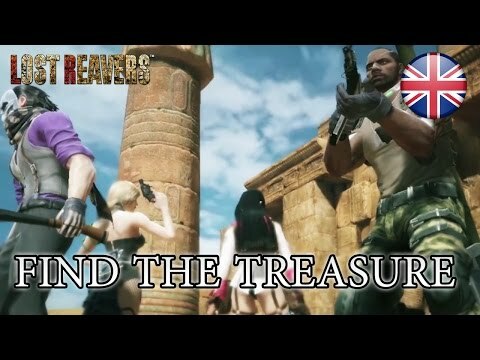 For those that don’t know, Bandai Namco’s latest is an online free-to-play and co-op action game where you can play with up to four friends to discover hidden treasure, explore challenging, search for new and powerful weapons, level up your characters’ skills and learn to evade cleverly placed traps. 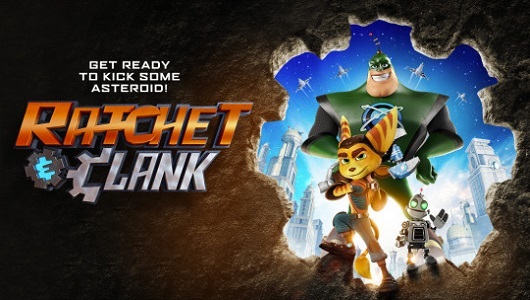 Three years after it was first announced, Ratchet & Clank has finally made their way to theatres and it is totally worth the wait. I got to play Table Top Racing: World Tour briefly at EGX Rezzed 2016 and it was a blast. 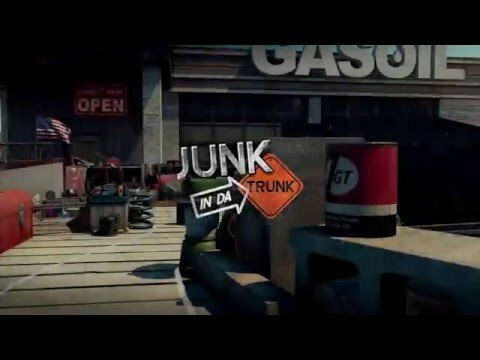 Playrise Digital have released a new location showcase video to show off one of the tracks in the game, Junk in da Trunk. 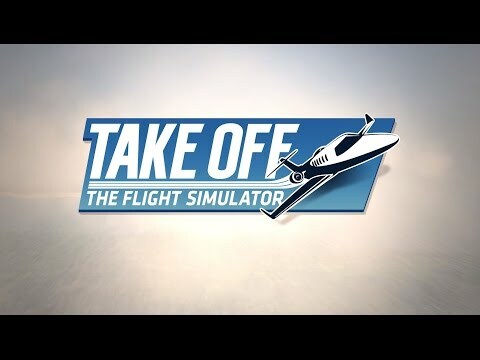 The game will be free for all PlayStation Plus subscribers on 3rd May. 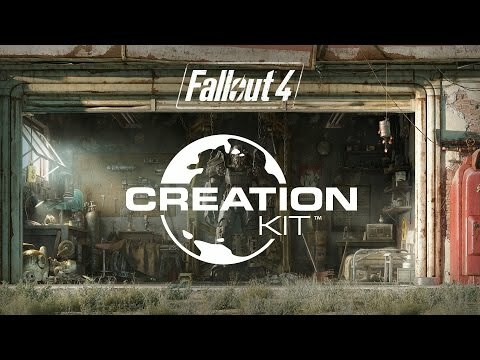 Bethesda Game Studios have announced details for Fallout 4‘s modding and creation kit, with the open beta now available for PC. You can browse and search for the latest mods, choose your favourites, post feedback and install them – all within the game. 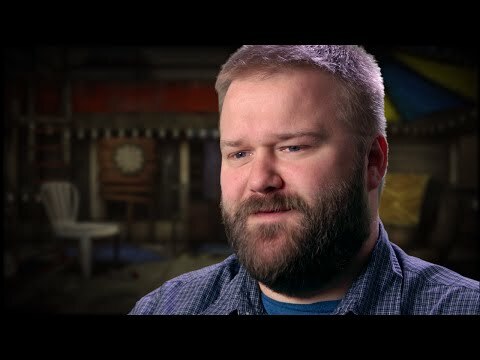 The creator of The Walking Dead, Robert Kirkman, speaks about one of his best characters, Michonne, in this interview regarding the Telltale game mini-series. We find out what makes her tick and also get some details on the third season of The Walking Dead Telltale series.